Trout Creek Flies – 15,000 trout per mile on Utah’s Green River. Book Nick April to October. Greasy Beaks Fly Fishing – Capt. 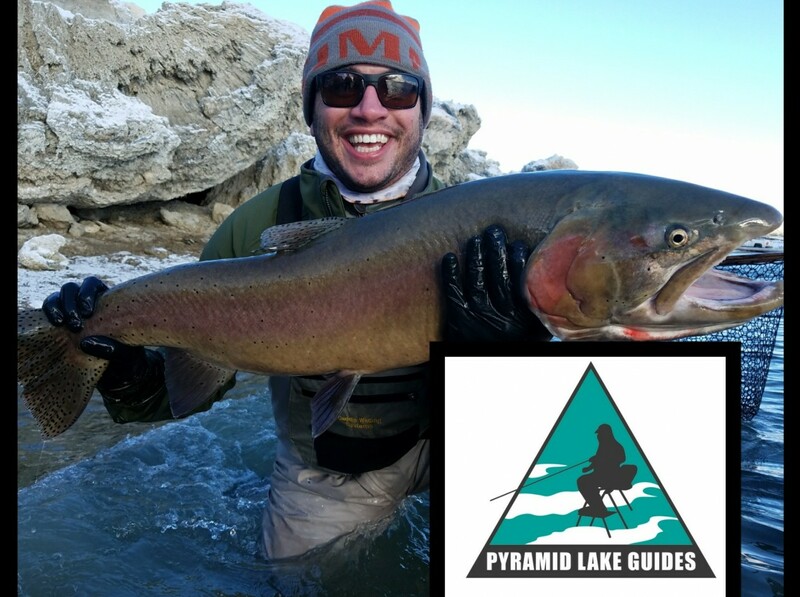 Eliot Jenkins – East Coast (Mass) and West Coast (Oregon) Fly Fishing. Trouttvshow.com — Watch Nick guide first hand on Trout TV Show with host Hilary Hutcheson. Dry Fly Utah Facebook, Dry Fly Utah site- blue ribbon trout fishery on the Green River Utah.